Here are the coolest crafts projects for you and for your kids that we covered on Shelterness during 2016. 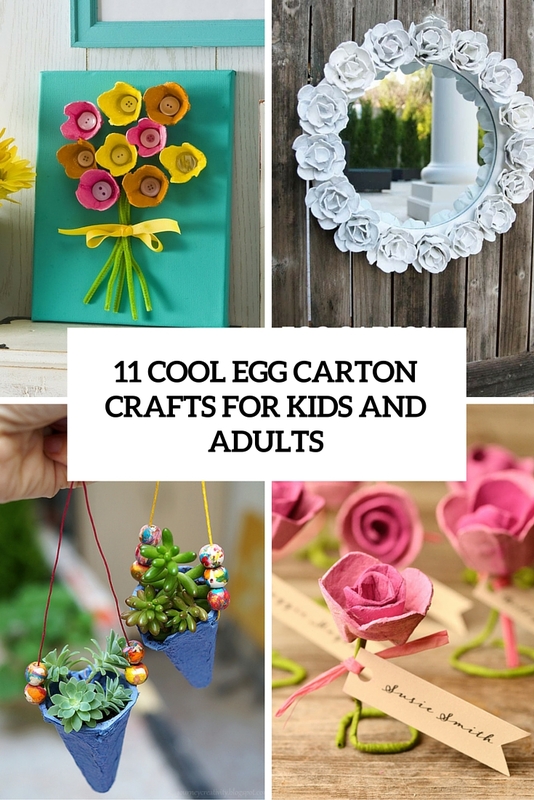 Egg cartons are a great eco-friendly material for many kinds of crafts, especially for kids. Don’t throw them away! A pool noodle is a cylindrical piece of polyethylene foam, sometimes hollow. 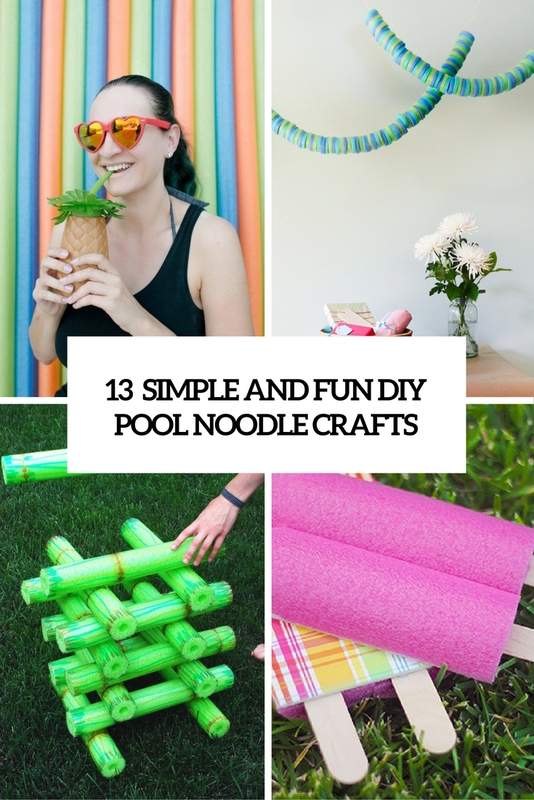 You can make lots of cool things from a bunch of such noodles. Here are some ideas! 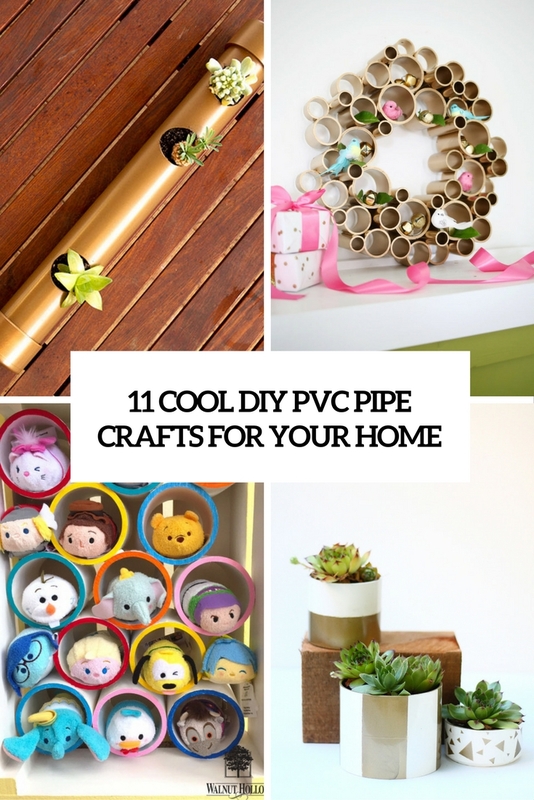 Here is a bunch of cool pipe crafts for home décor and not only. 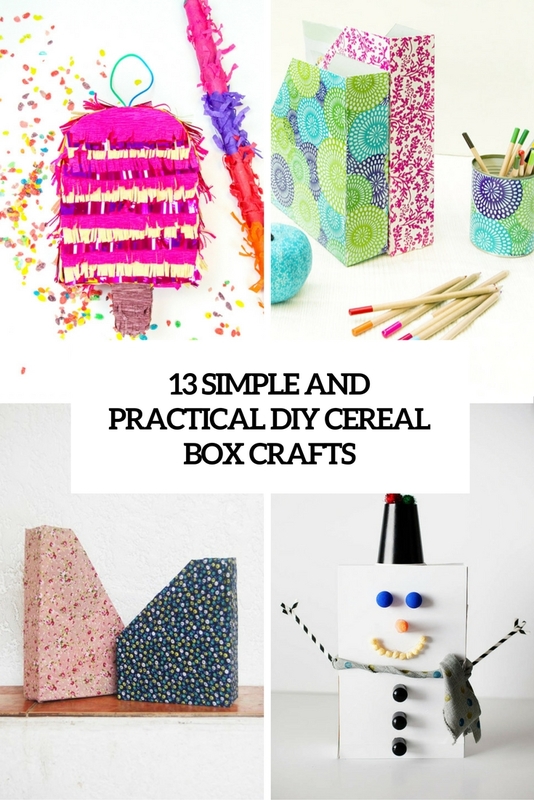 Here is a bunch of DIYs that can be made of cereal boxes, and without much effort and special skills, that’s awesome! 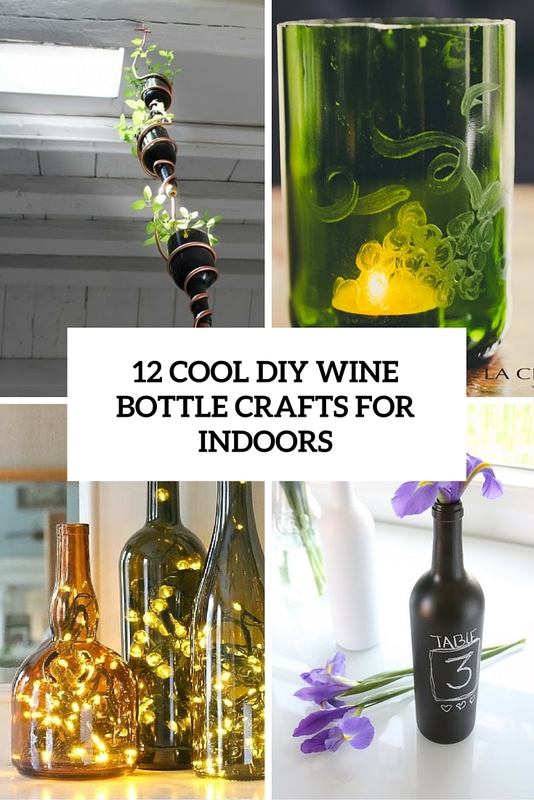 Wine bottles can be a great materials for crafts of various kinds, they can be turned into a lot of things. Let’s see what you can make for indoor décor from them.